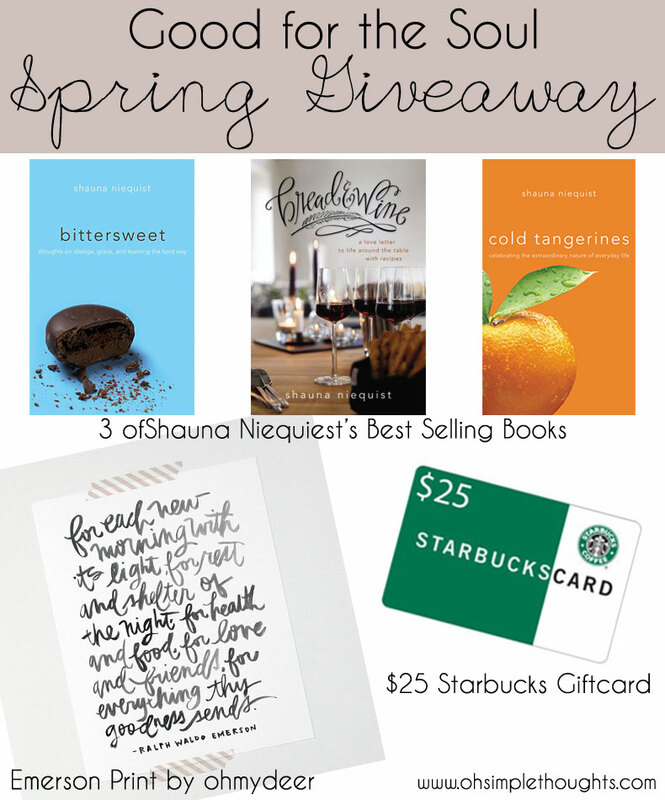 Lisa loves John: Five on Friday + Giveaway! 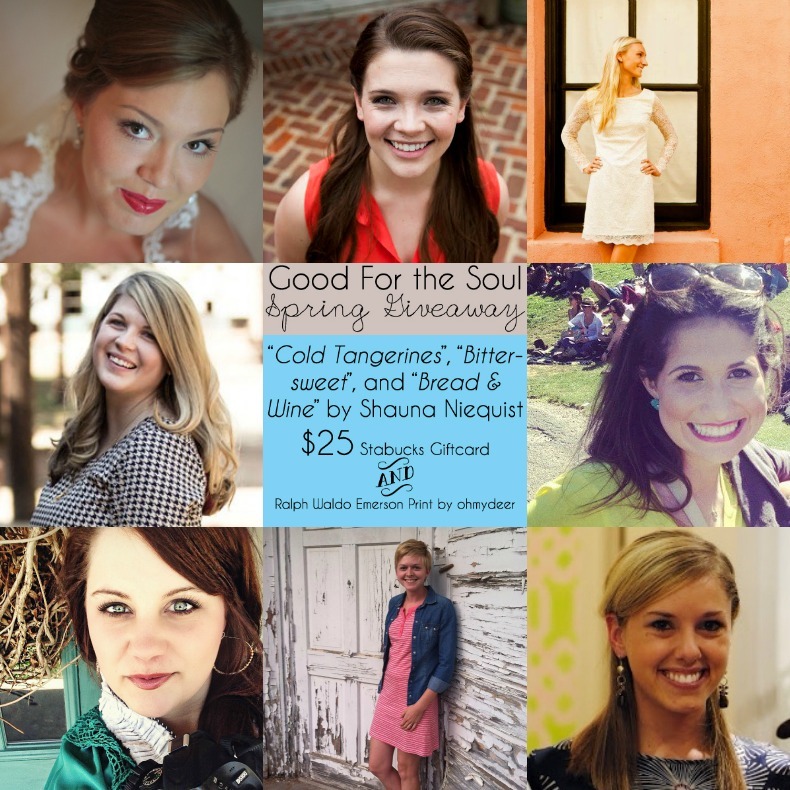 Linking up for Five on Friday with April, Christina, Darci, and Natasha! John and I have been enjoying some Derby drinks this week in celebration of tomorrow’s Kentucky Derby. He's been having the classic mint julep, and I have been having the oaks lilly. Cinco de Mayo is on Monday! 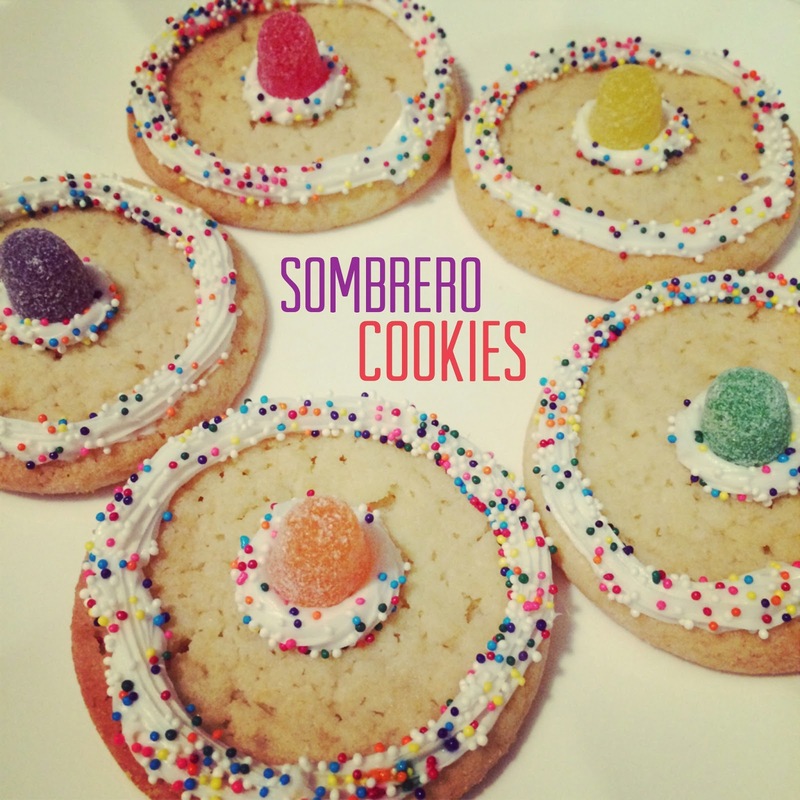 If you are looking for a fun, but festive treat, you must try these sombrero cookies. They take virtually no effort at all, yet still are easy and tasty. 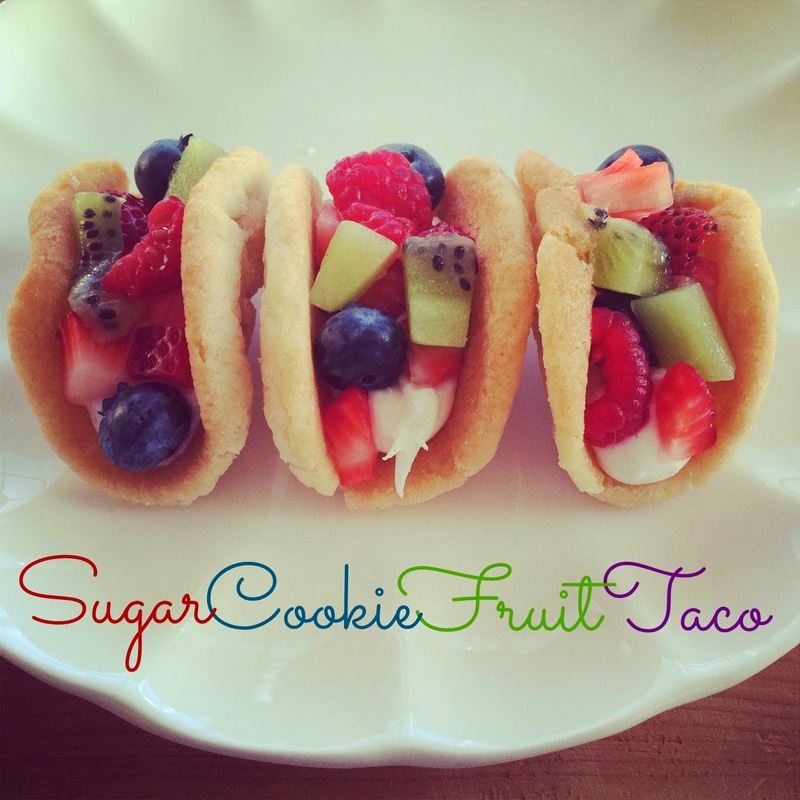 If you have more time to make a dessert, try these sugar cookie fruit tacos that I posted this week! Can you believe it has been 10 years since Mean Girls came out?! So fetch. This weekend John and I will be going with our friends, Jared and Faerl, to Salida, Colorado. I am so excited to get out of town on a mini getaway. The boys will do some fly fishing, and we will all be bringing our bikes and hiking gear to explore the great outdoors. Look at this gorgeous scenery!! Derby drinks, delicious! Happy Friday! Have fun in CO - love me some Denver for sure! And I too am a Mean Girls fan. I'm really hoping they do the sequel! Love those derby drinks! Any reason for a themed cocktail makes me happy! I'm with John on this one for the Mint Juleps - YUM!! I cant even believe it has been 10 years since Mean Girls came out and I will still watch it if it comes on TBS!! Hope you have a great weekend getaway!! Yum those derby drinks look delish!! The fact that its been 10 years since Mean Girls makes me feel incredibly old! haha. Have a fun weekend!! 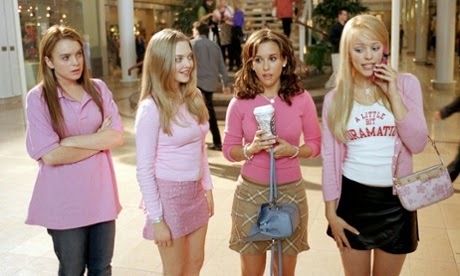 "Mean Girls" being 10 years old is so strange! Don't think about other movies because I was on the phone last night with my sister talking about "The Faculty" and slightly lost it when I found out it's over 15 years old--where does the time go? And those sombrero cookies would be the perfect dessert at a Cinco de Mayo party--add in a taco bar and you're set! Those derby drinks look fab!! Love the Mean Girls references! can't believe it's been 10 years! Haha you're so fetch. Love that movie and love that y'all are headed to CO for the weekend! Totally my 2nd favorite state in the continental! Can't wait to hear about your trip! Have a lovely weekend! To live close enough to CO for a weekend getaway! Enjoy!!! Love the sombrero cookies! It looks beautiful where you are going, hope you have a great weekend! Are you kidding me with those sombrero cookies???!! Just when I thought nothing could be cuter than the taco cookies! LOVE those too! Have so much fun, that town looks so similar to the town we visited in CO last year, gorgeous! Love y'alls derby drinks! And have a great time on your trip, that will be so fun!! Has it really been 10 years??? I feel old! 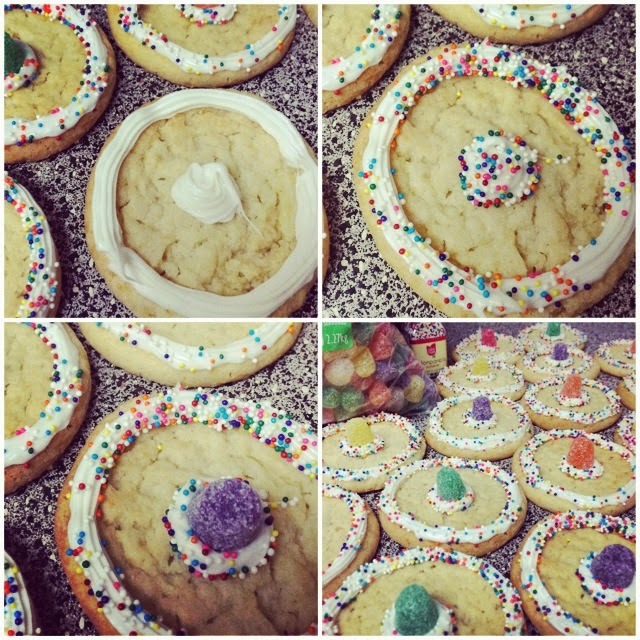 Those cookies are adorable and look easy to make! I'm loving all the pink especially those shorts! I love anything with the word sugar or taco in it, so I can imagine those are delish!! Happy weekend, lady!!! I love CO! Have so much fun!! First, I cannot get over how cute (and yummy looking) those taco cookies are. Second, Mean Girls is making me feel old. Third, LOVE Colorado! 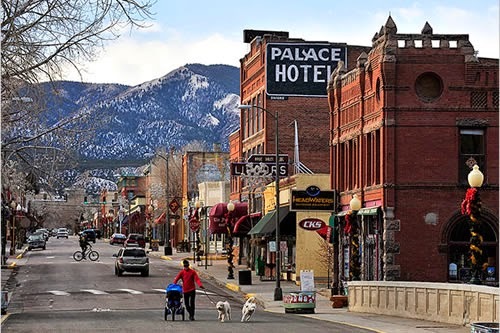 I used to live in Denver and I miss being able to take those little weekend trips to little mountain towns. Have a great weekend! An Oaks Lilly.....so perfectly festive! I am so excited about the Derby tomorrow! I'll be serving a White Wine Julep I have concocted! YAY! Have a fabulous weekend, lady! I don't get to partake in the derby drinks this year (I'm having a kiddo), so I supposed I'll just have to eat my body weight in those sugar cookie fruit taco things that I'm dying over. Seriously- those look so good! Ha, those sombrero cookies are so cute and the fruit taco ones. Love them! Hooray for a getaway, plus colorado is gorgeous! have fun. You are so cute. Also I owe you an email. I will get to it as soon as I can! I've been loving all of the Mean Girls anniversary articles (though I still can't believe it's been 10 years!). 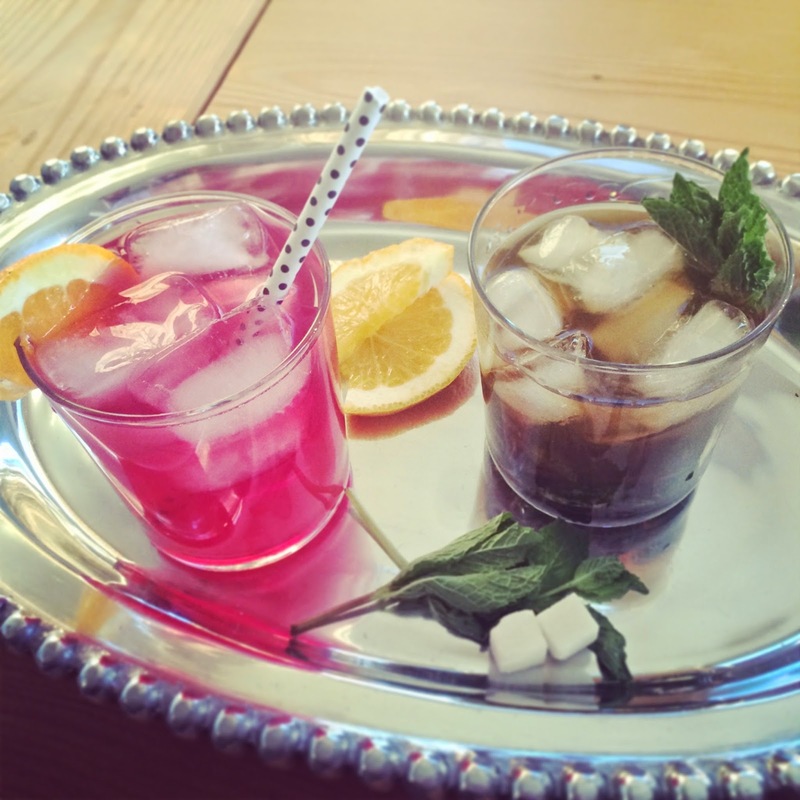 Your derby drink tray looks delish...hope you had fun celebrating!